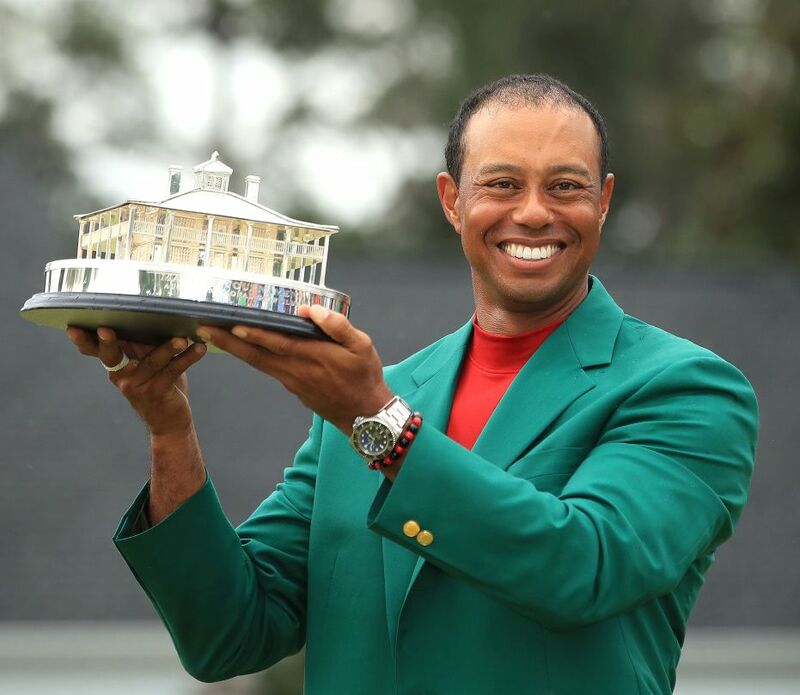 TimeZone : Public Forum » Tiger's watch? and a big congrats to him. That's a long dry spell he had. Next Topic: Not lug holes, but rather lug studs! ?